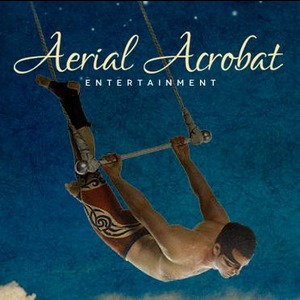 Aerial Acrobat Entertainment provides cirque entertainment for corporate events, private parties, fashion shows, product launches, expos, grand openings, Bar Mitzvahs/Bat Mitzvahs, Quinceañera, Sweet 16's, casino's, night clubs, festivals, school assemblies, summer camps, photo shoots, TV appearances, films, music videos, after parties, celebrity events and more. 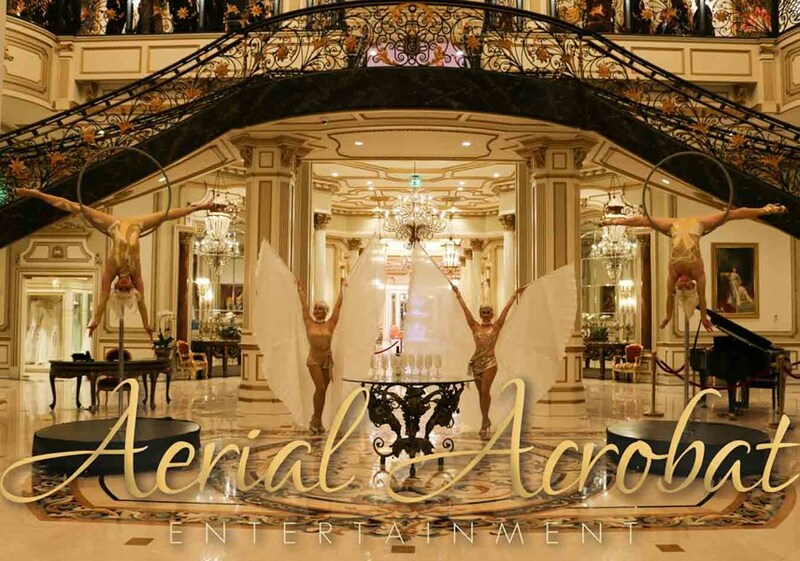 Specializing in all things cirque, our performers have formerly graced many stages with/for; Usher, Lady Gaga, Flo Rida, T-Pain, Rob Base, DJ Grand Master Flash, DJ Irene, Celebrity Cruise Lines, Day Glow, Ringling Bros and Barnum & Bailey, Big Apple Circus and Cirque du Soleil. 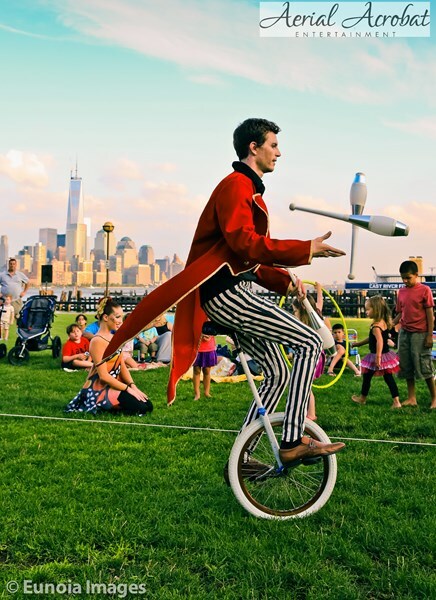 Please note Aerial Acrobat & Circus Entertainment will also travel to Long Island City, Brooklyn, North Bergen, Bronx, West New York, Union City, Weehawken, Flushing, Fairview, Edgewater, Hoboken, Jersey City, Ridgefield, Cliffside Park, Palisades Park, Fort Lee, Secaucus, Ridgefield Park, Leonia, Englewood Cliffs.